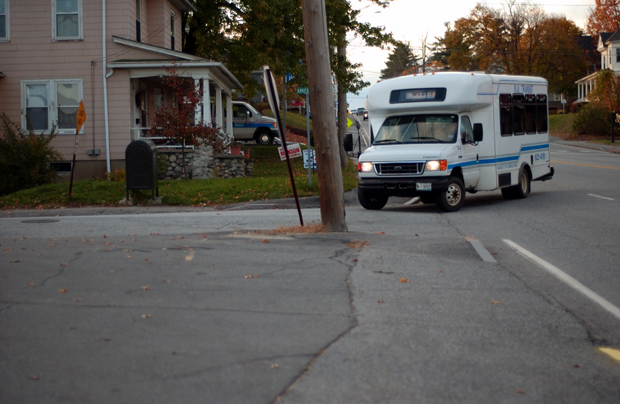 KV CAP, or Kennebec Valley Community Action Program (a nonprofit organization) is the public transportation around Augusta Maine. A pretty active public transit system for such a small place. 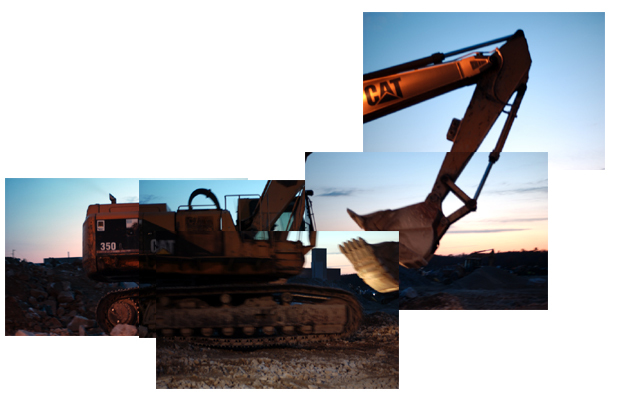 Backhoes are another way to get around Maine's developing territory. 'Dodging Skunks' or nighttime walking is another way to get around in Maine.